Cakewalk, dedicated to powerful and thoughtfully designed software for modern musicians, announces global availability of Music Creator 7—the fun, easy, and fast way to create original music or remix your favorite songs. 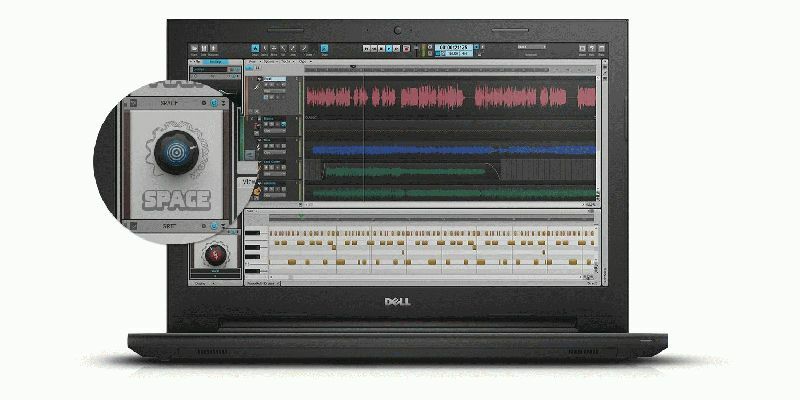 Version 7’s unprecedented array of easy-to-use features turns any Windows 7 or 8 computer into a high-quality personal recording studio, and also includes all the tools, loops, instruments, and effects needed to create, edit, and mix great music. 50 major enhancements to the latest version of this best-selling software make it even easier to produce exceptional tracks. Shape your sound in seconds with one-knob “Style Dial FX,” part of the new integrated MixStrip. An onscreen, touch-controlled MIDI keyboard is always ready to capture ideas—no hardware required—while improved audio and MIDI editing speed workflow will help you build perfect tracks out of multiple takes. Record entire bands all at once, thanks to support for more simultaneous input/outputs, and use cutting-edge VST3 instruments and effects. Even downloading and updating Music Creator 7 is a seamless experience with the new Cakewalk Command Center.